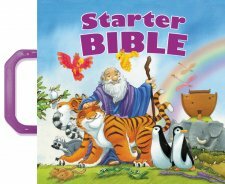 The Starter Bible Published by Thomas Nelson is a small sized padded bible perfect for preschoolers. The brightly illustrated full color bible features sturdy board pages and a plastic handle. This bible is perfect for young children to carry around. As soon as she saw it, my three yer old was very excited to receive this as a present. Even for those too young to read, this is a perfect accessory to carry around and to have as an introduction to bible story. 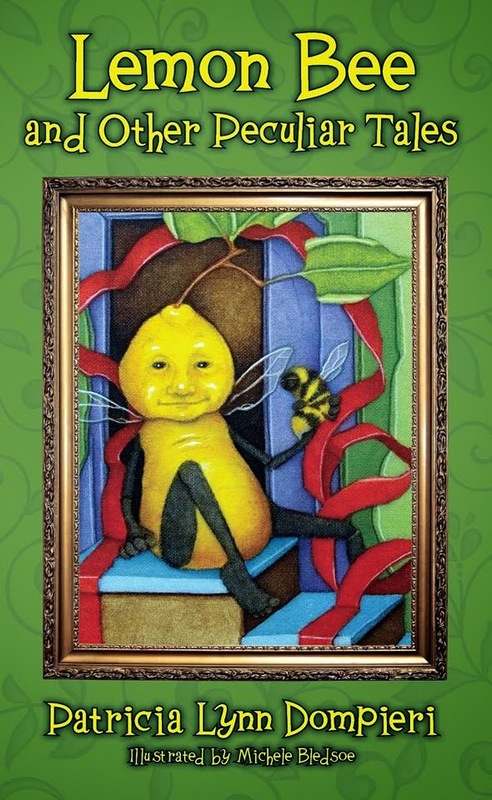 The publisher's description mentions that a major appeal of this bible is the affordable price of $9.95 making this a great choice to give as a gift. Well know bible stories are integrated into this simple bible story book. One thing I would change is the title, "Starter Bible" which seems more appropriate as a description or subtitle. As a blogger for Booklook I received a copy of this bible published by Thomas Nelson for the purpose of writing this review.